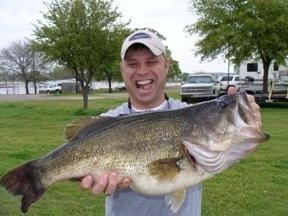 I would like to introduce myself and invite you to come join me for some Lake Fork bass fishing. My name is James Caldemeyer. I have fished for as long as I can remember. My father and grandfather were both avid fishermen. It seems to me, that this has been passed along to me in my genes. I find it hard to express the enjoyment I receive from bass fishing. 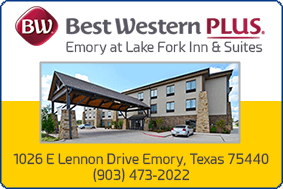 My father introduced me to Lake Fork Texas over 18 years ago. It was love at first bite. I could not believe the consistent quality of fish that this lake produces. I have found an added enjoyment that enhances my bass fishing experience. 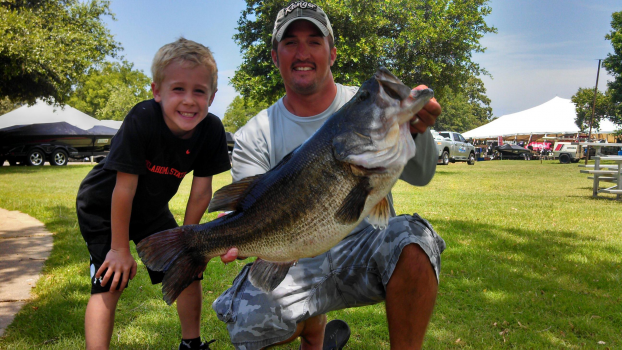 It is being a bass fishing guide on Lake Fork. 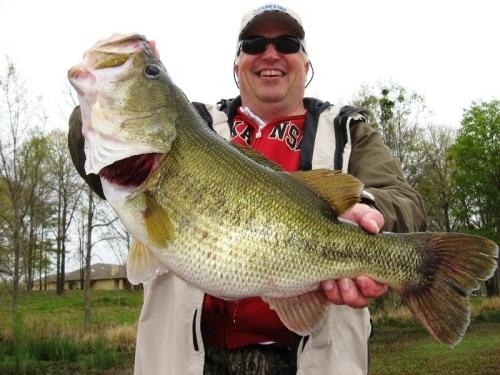 I find great enjoyment in taking someone bass fishing and seeing that same thrill when they tie into a HAWG. I want to share this feeling with all of my clients. The beauty of the lake, the thrill of catching large bass, and the opportunity with each cast of catching the trophy bass of a lifetime. 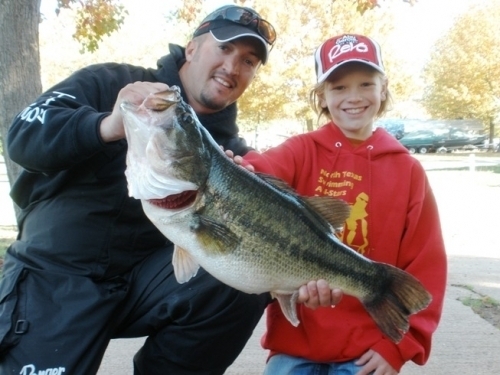 I am committed as a guide to giving you the bass fishing experience you deserve. 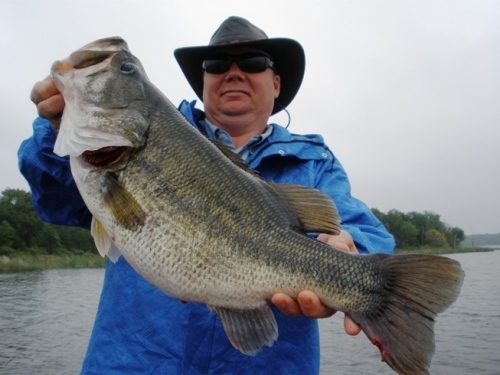 Whether you are a novice or an avid bass fisherman, I never forget that as a Lake Fork Bass Fishing Guide, it is my job to put you on the fish. I take this commitment seriously! "Thank you for an outstanding day on the water. 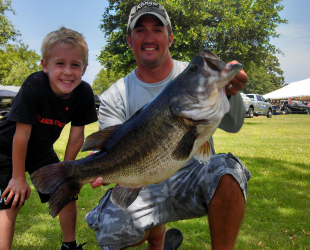 I truly mean it when I say it was the best day fishing I have had since back in the early '90's on Lake Fork. Despite the wind you displayed the stamina of the professional guide you are making our day a success. " "Thank you for the great time you showed me and Levi. It is good people like you that make this old world great. We really enjoyed fishing with you. " "James! I can't thank you enough for the wonderful trip I had last Thursday. I learned more from you in 5 hrs than I've learned in almost 40 yrs of fishing. Up until catching that monster I had caught less than 10 bass total and none over 2 lbs. 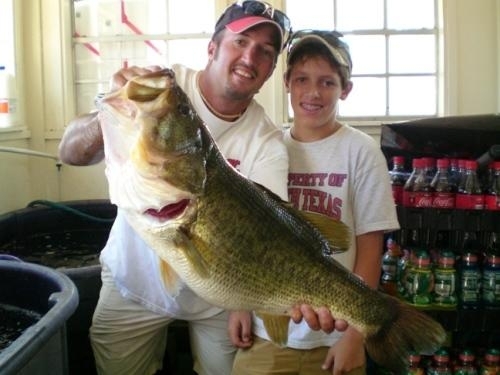 Catching that monster (10.20 lbs) was the highlight of my life. I still have to pinch myself to be sure it was real. But, then again, I`ll have the mount from Lake Fork Taxidermy to prove it. 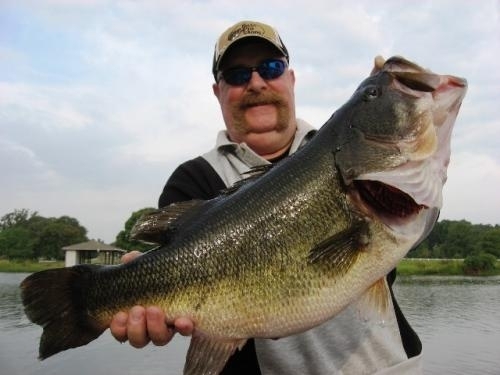 You are a true gentlemen and a bonafied expert in the art of bass fishing. I WILL BE BACK. For the masses out there, I cant recommend this man enough. If you come, you will catch fish." "Thank you so much for the photo's, they really came out very well, as I'm sure you saw on the boat, I was absolutely thrilled with the time we spent together, and still have a smile on my face from having improved on my best by quite some way. In terms of guides, you are in every way 'the real deal!' 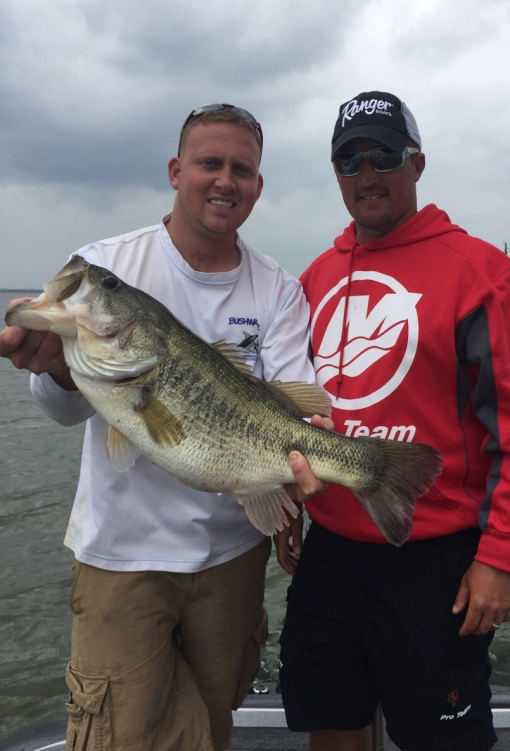 Not only are you a very talented angler, and one that knows Lake Fork incredibly well, but your ability to locate and put a client on huge fish is very obvious. The way you adapted to the difficult and changing conditions was key to me having a successful trip, as well as working so very hard to ensure that the fish we found were put in the boat, it was awesome"